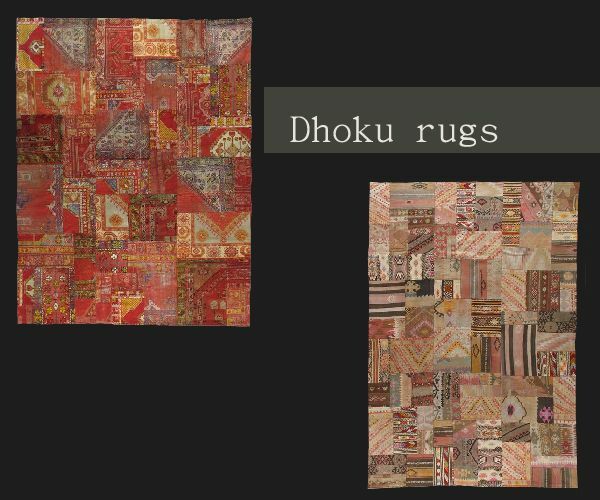 Recently, I stumbled across these gorgeous Turkish rugs from Dhoku. I've been looking for the perfect living room rug to make my place a little more cozy. One of these pretties might make it's American debut. 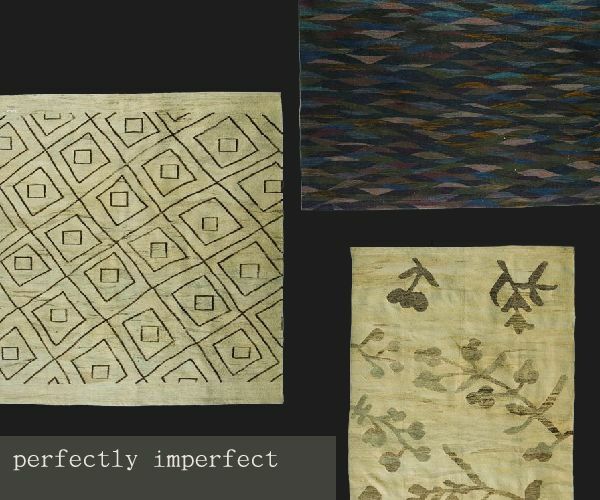 Of course I love the antique patchwork styles.